The holiday season is upon us and to celebrate we’re sharing our first-ever gift guide. What follows are Form + Field approved (i.e. beautiful and functional) gifts that we have personally tried and tested. Go forth and gift well! 1. For the chef / After receiving this skillet as a gift, we stopped using all of our other pans. Its versatility makes it a must-have for any chef's kitchen. 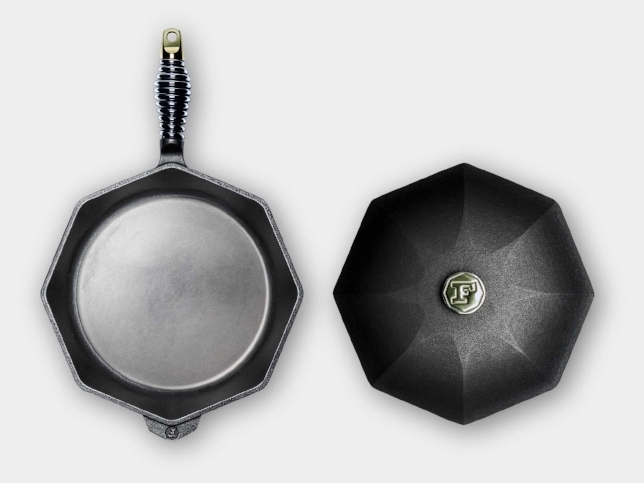 Shop the Finex Cast Iron Skillet. 2. For the minimalist / This porcelain tableware from Japan is the definition of beauty in simplicity. 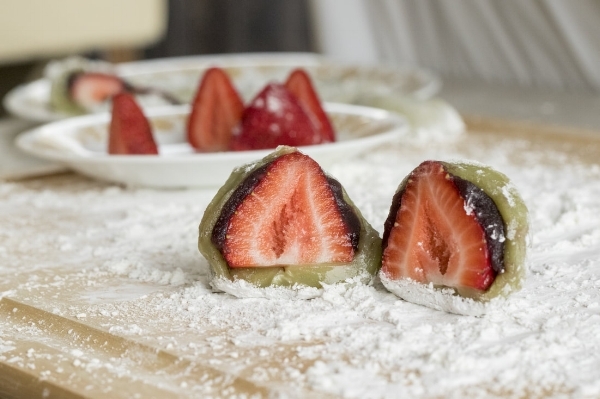 Shop Hasami Porcelain. 3. For the modernist / Remember your grandma’s quilts? Louise Gray’s quilts are nothing like that. Bonus: they can double as artwork. 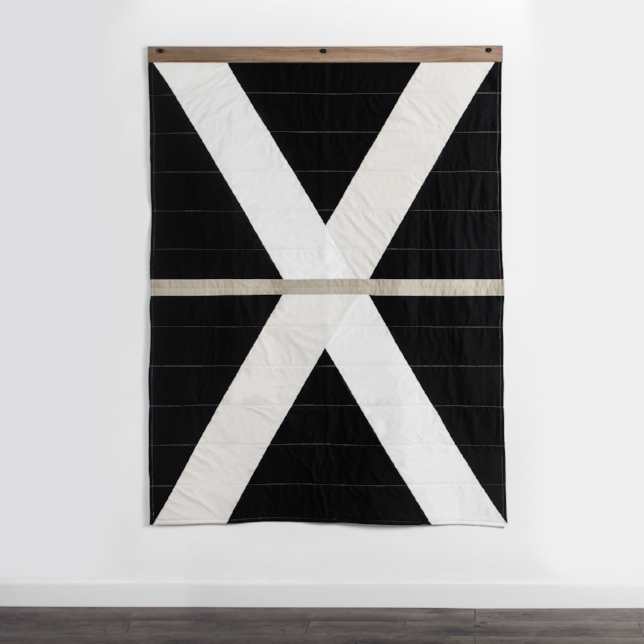 Shop the Louise Gray Throw Quilt. 4. For the hostess / Brooklyn-based design studio Ladies & Gentlemen first broke out with their signature tray that combines a trio of luxe materials to better serve your guests. Shop the Perimeter Tray. 5. 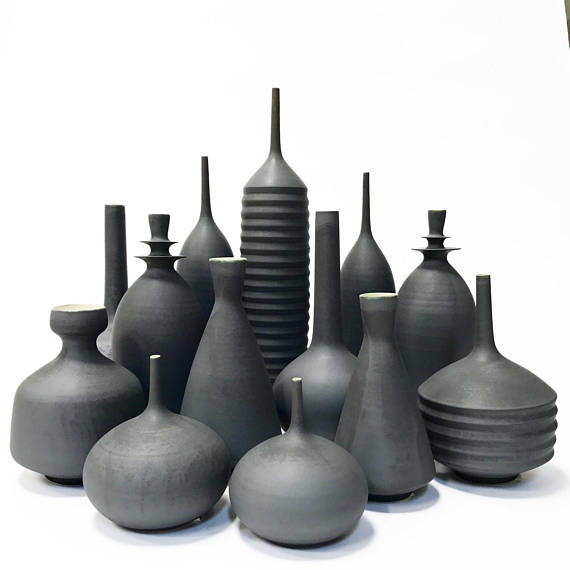 For the collector / Local Bay Area ceramicist Sara Paloma's work is stunning and she’s having her annual studio sale on Sunday, December 10th from 12:00 - 5:00 at 4333 Holden St. #54, Emeryville, CA. Shop Sara Paloma on Etsy. 6. For the music lover / These diminutive beauties will greatly improve the ease in how you listen to music. Shop Sonos PLAY:1.